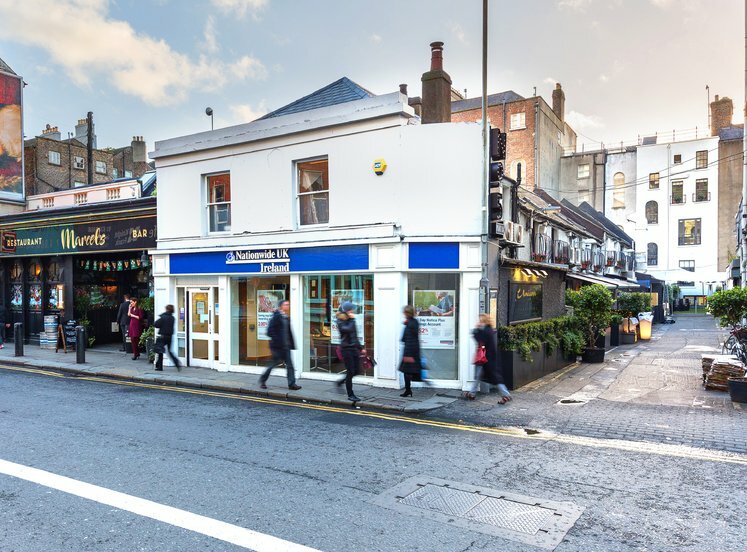 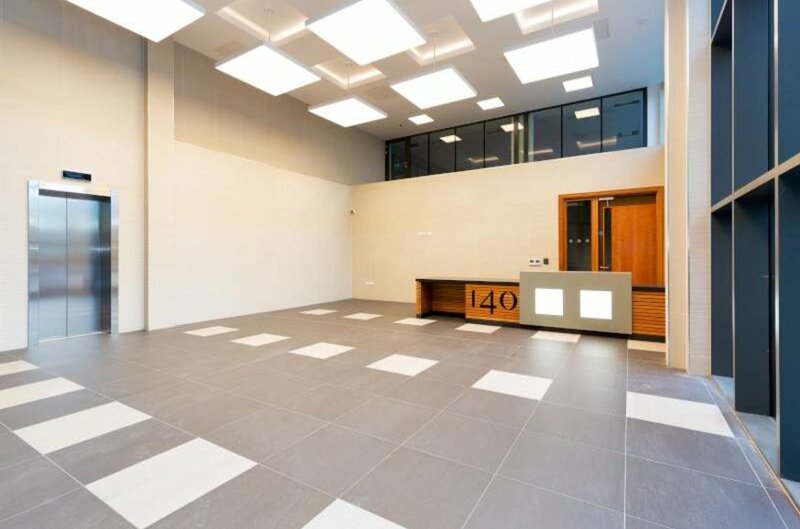 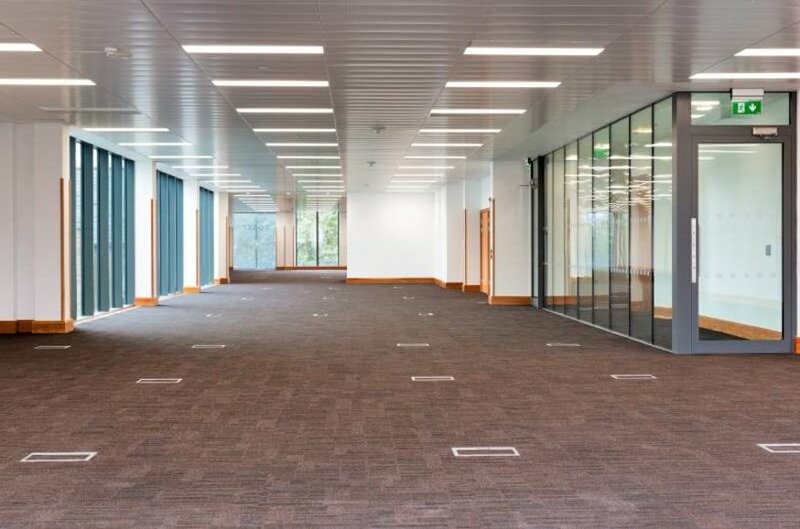 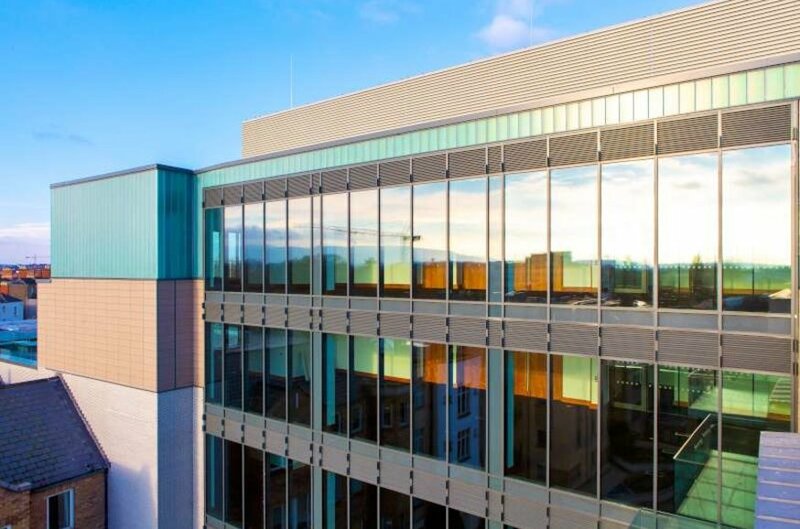 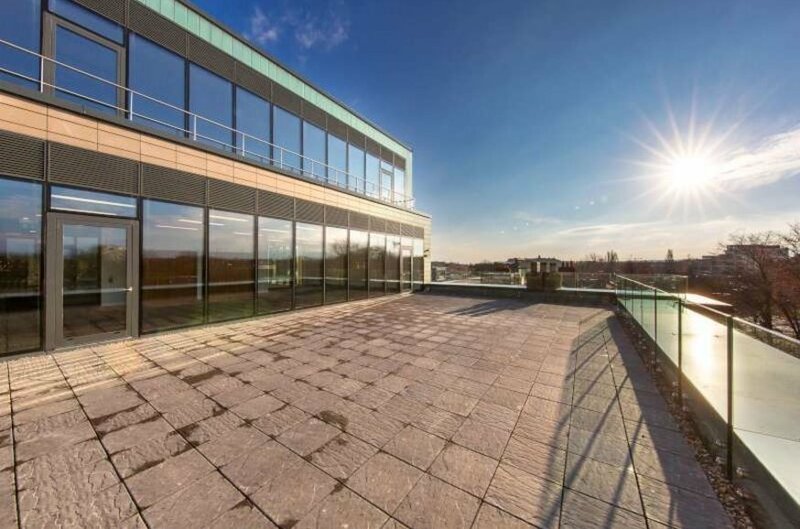 140 Pembroke Road is at the epicentre of commercial and social activity with everything (and more) the discerning occupier could possibly want on its doorstep. 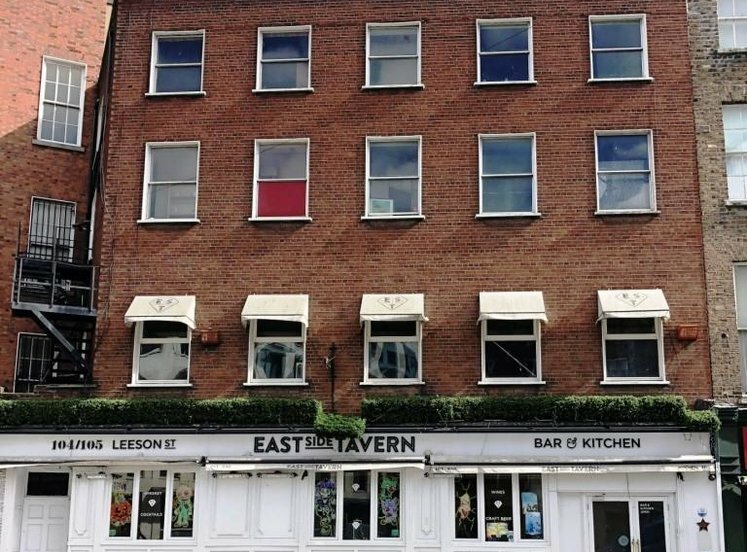 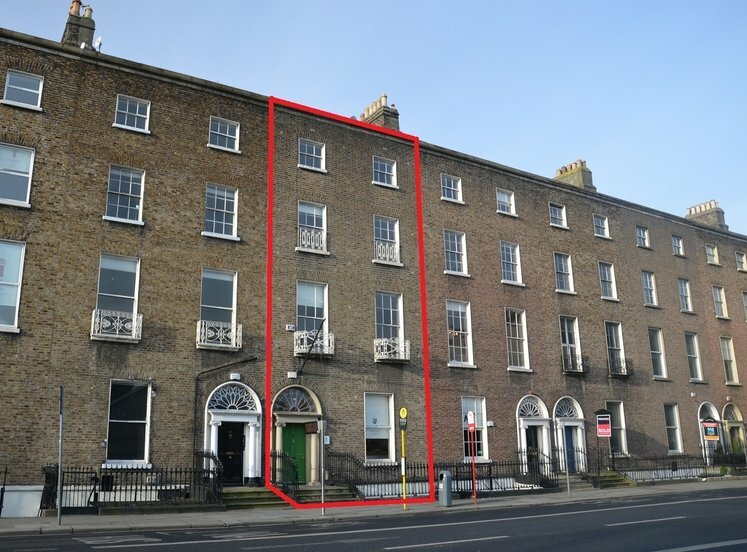 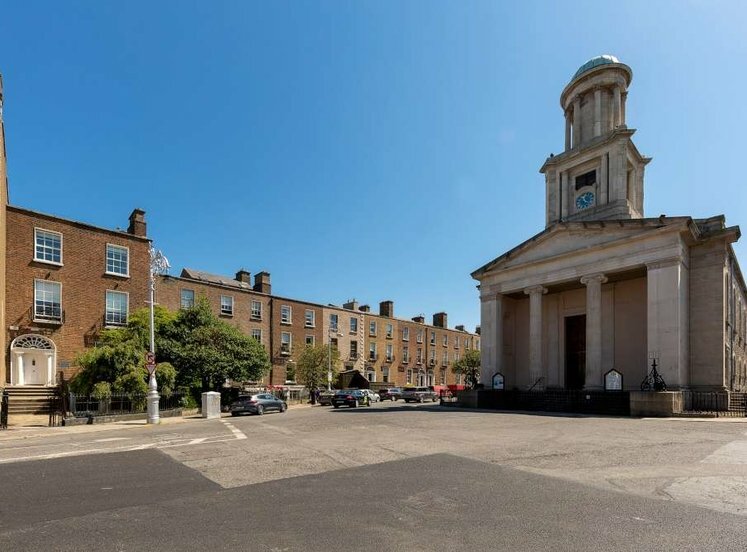 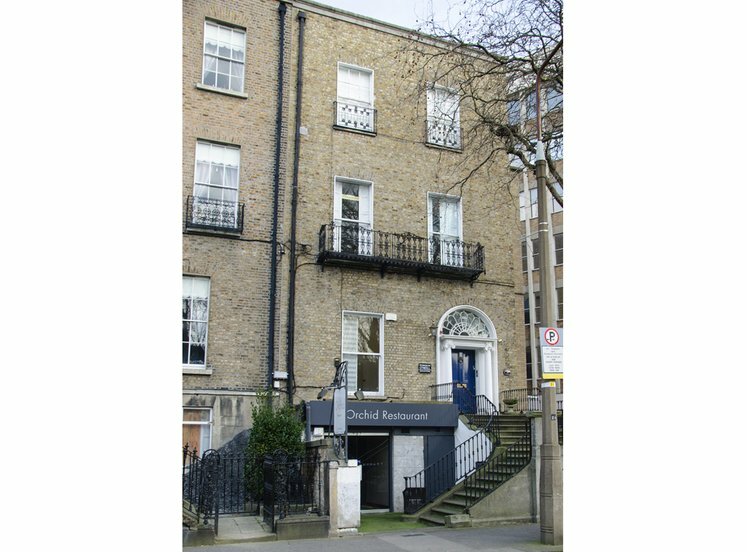 140 Pembroke Road is conveniently located on Pembroke Road in Ballsbridge approximately 3 kilometres south of the city centre. 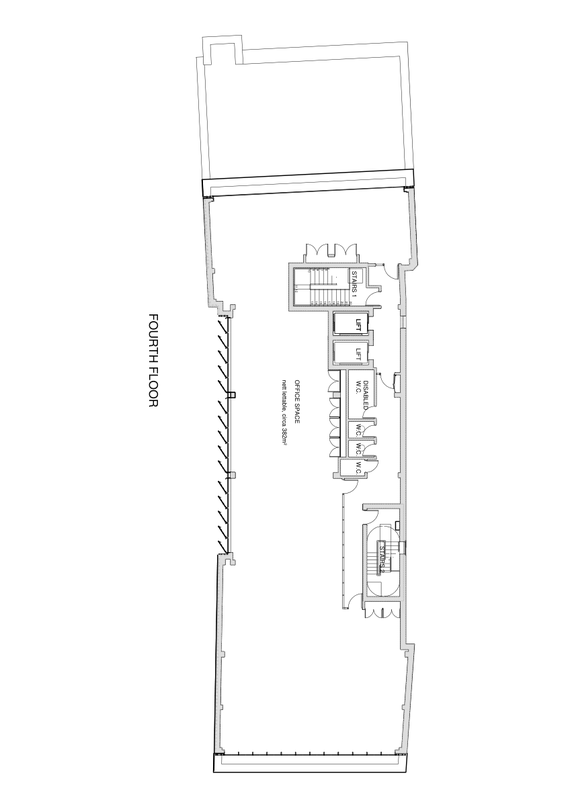 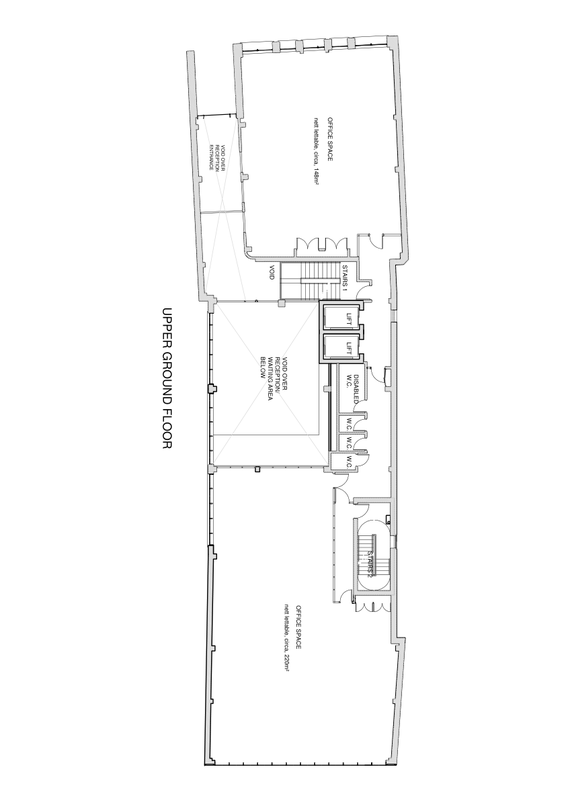 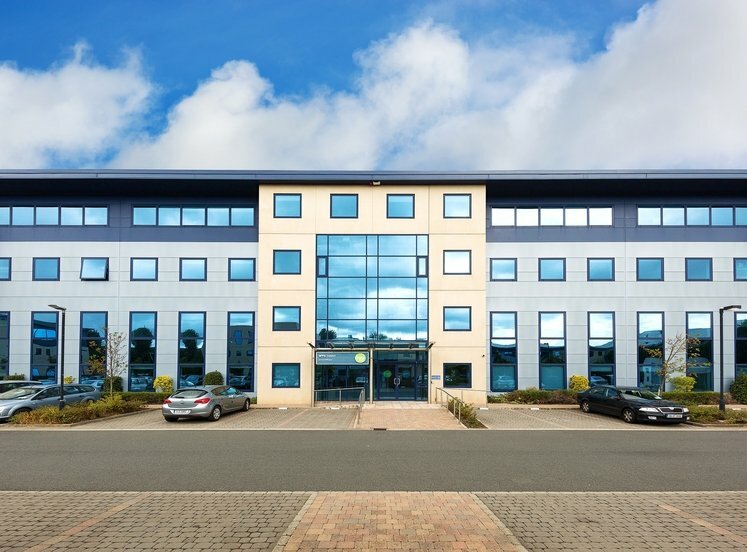 The area is a well-established office location with a number of high-profile occupiers choosing to locate there. 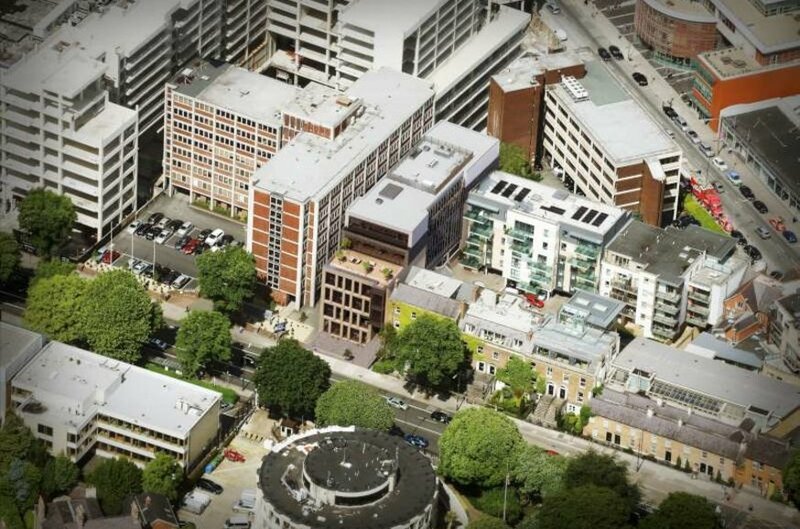 Notable occupiers in the area include Eirgrid, IBM and the US Embassy which is located directly opposite the property. 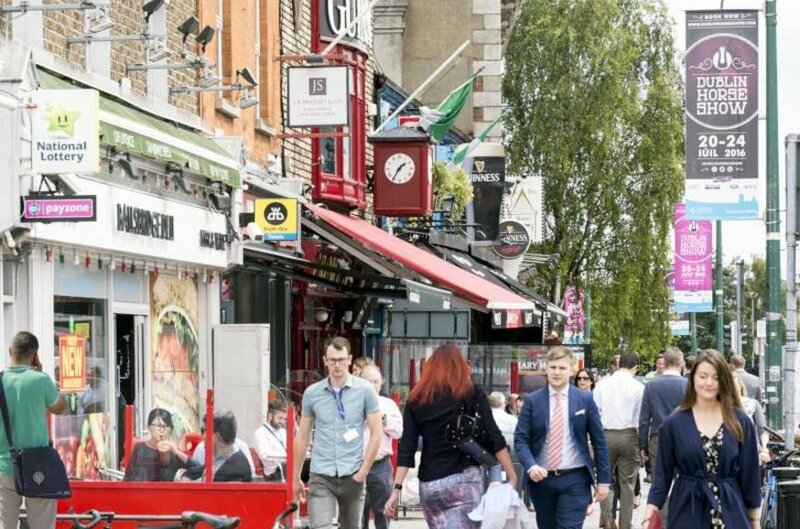 Within a 5 minute walk from the property there are enough restaurants, hotels and bars to ensure you'll rarely visit the same place twice. 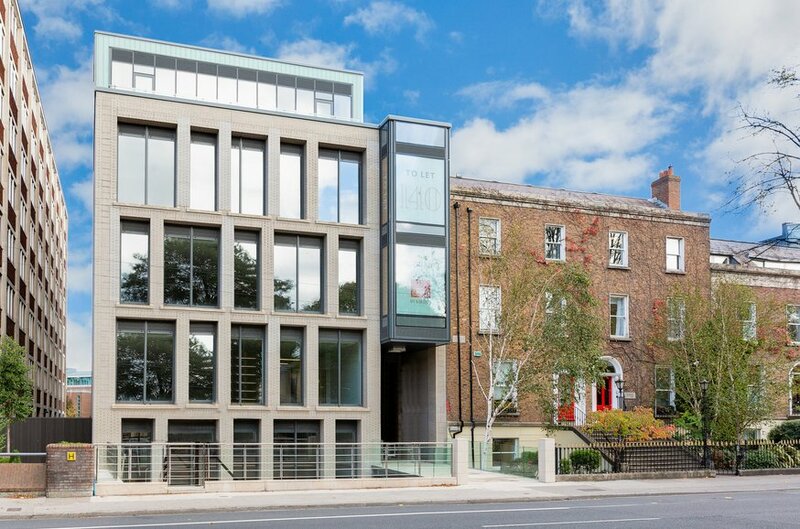 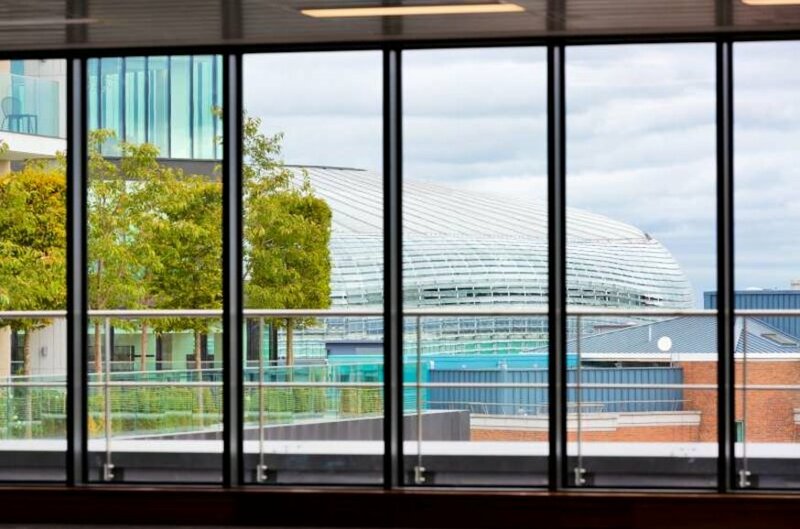 As if that wasn't enough there's a host of amenities including the RDS, AVIVA, River Dodder, Herbert Park, Shelbourne Park, National Print Museum, Pembroke Wanderers Hockey Club, Lansdowne Tennis Club, Energie Fitness and Pembroke Library. 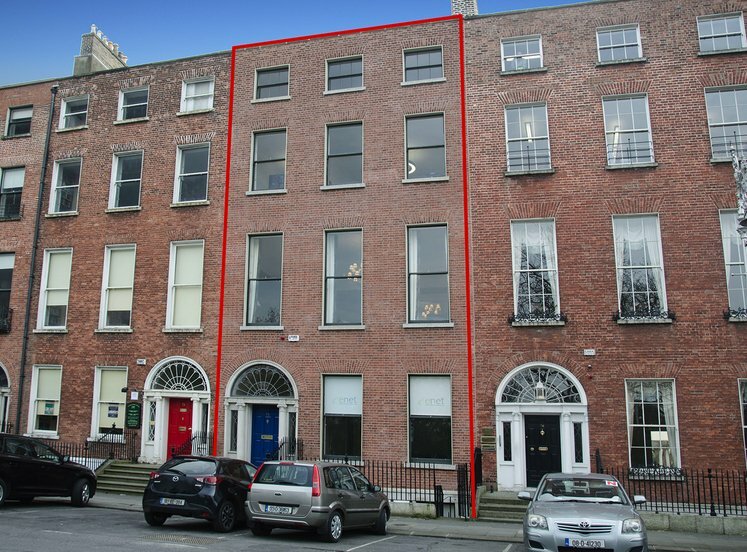 The property is ideally situated to benefit from excellent public transport infrastructure. 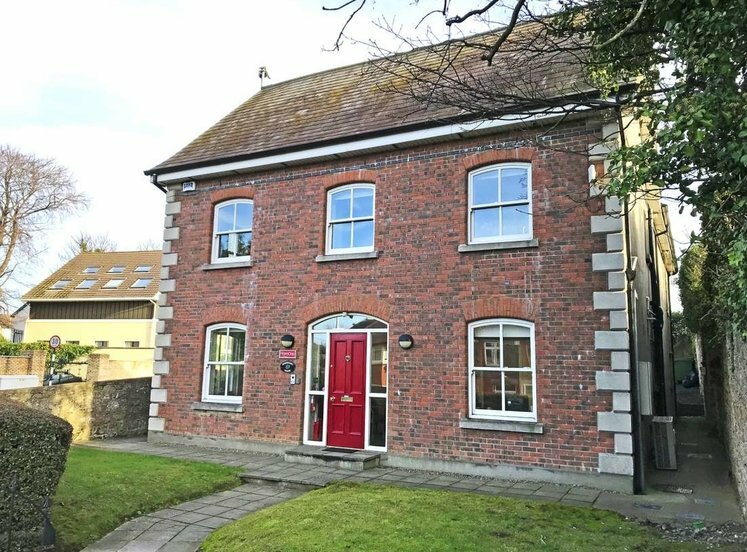 Lansdowne DART station is within a 10-minute walk of the property and offers direct access to the city centre as well as all suburban areas from Howth to Greystones. 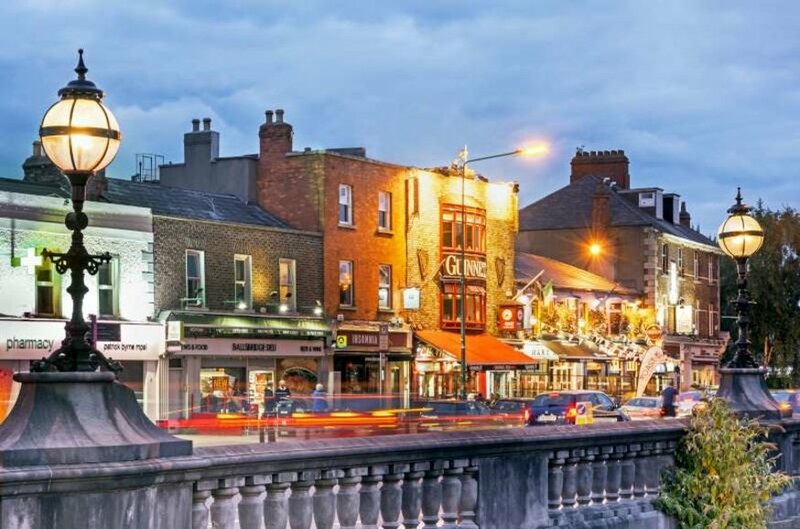 Numerous bus routes serving Dublin city centre and the surrounding suburbs are available in the immediate area as well as the Aircoach service that runs directly to Dublin Airport. 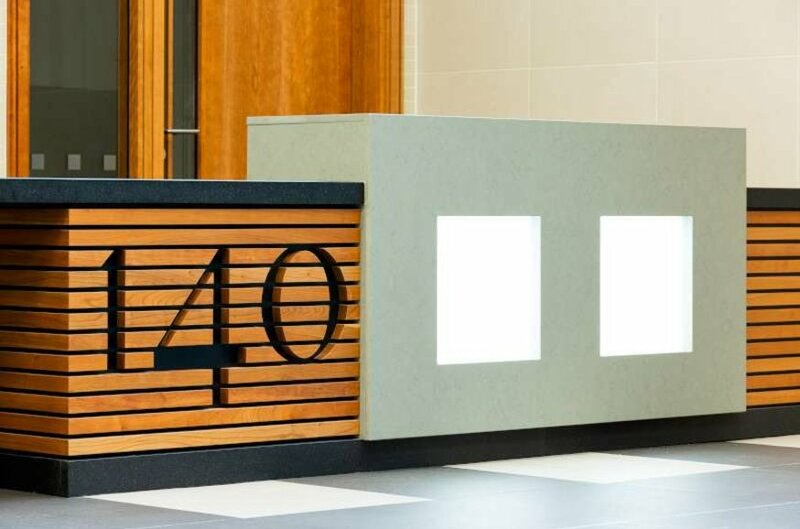 140 Pembroke Road is a seven-storey stand alone modern office building. 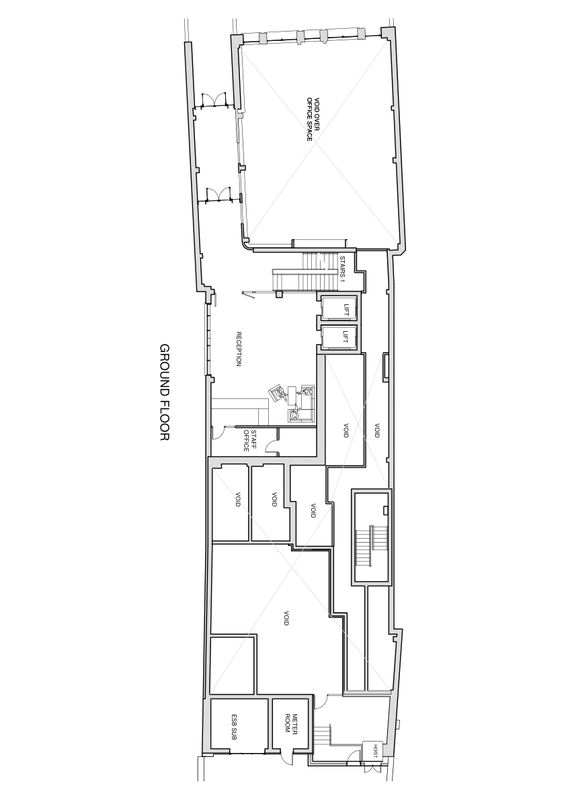 The property is newly constructed and finished to a very high standard. 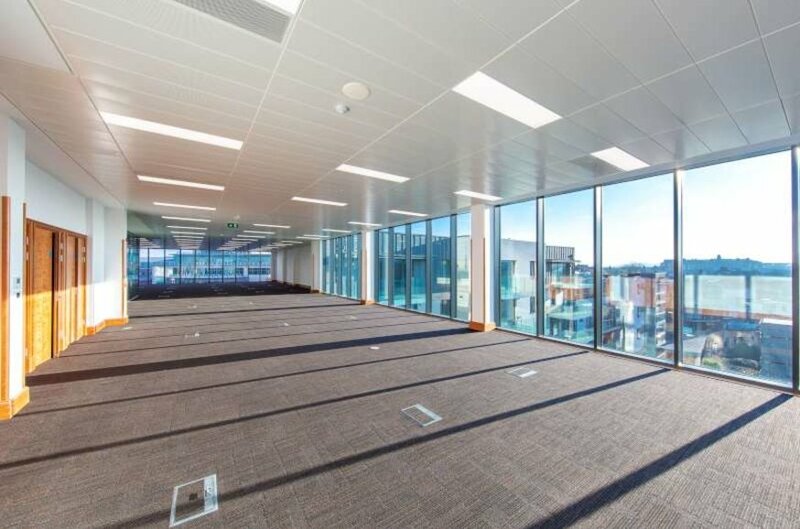 The specification includes carpet-covered raised access floors with floor boxes wired for power, suspended ceilings, recessed LED light fittings, air-conditioning throughout, high speed lifts. 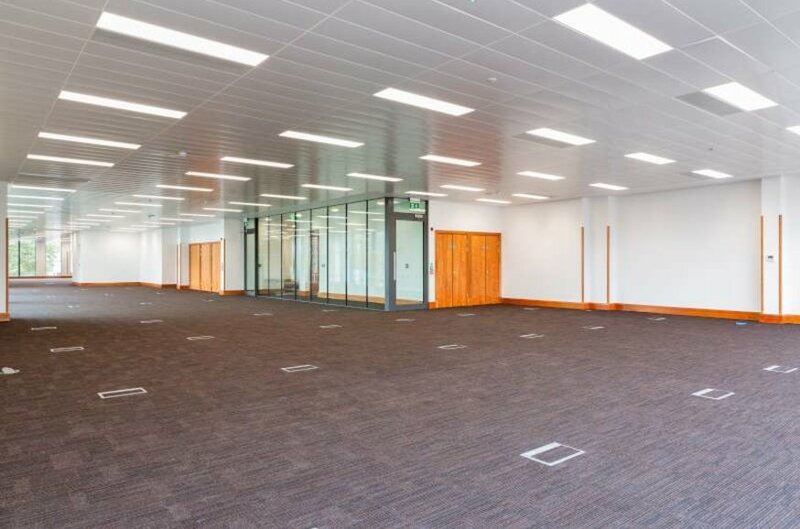 The lobbies, toilets and common areas are fully finished. 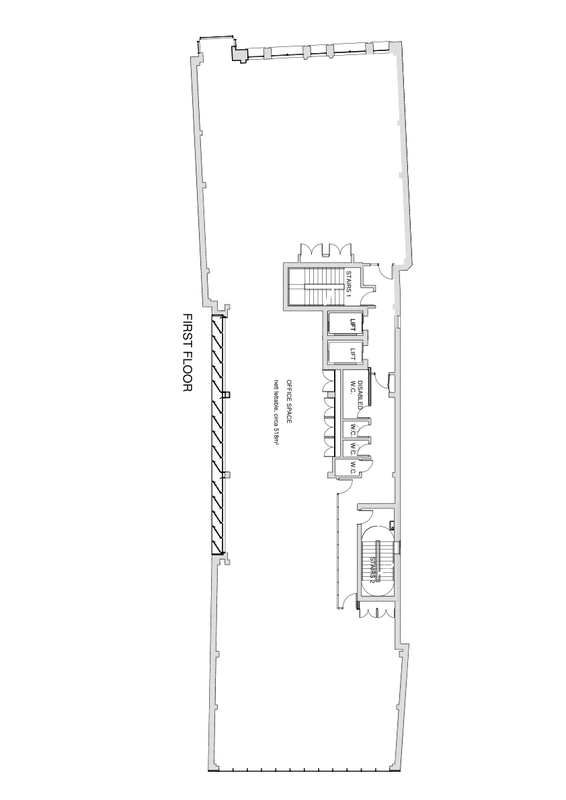 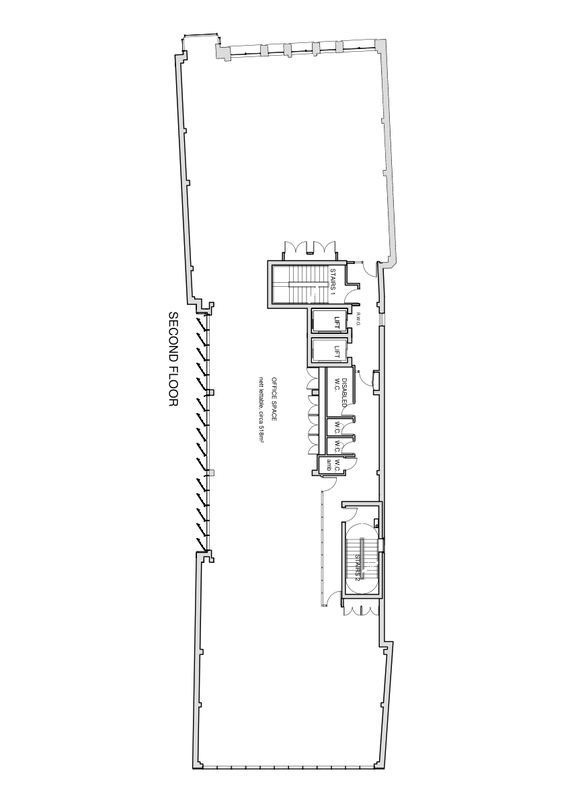 There are shower facilities located at lower ground level adjacent to the bicycle parking facility. 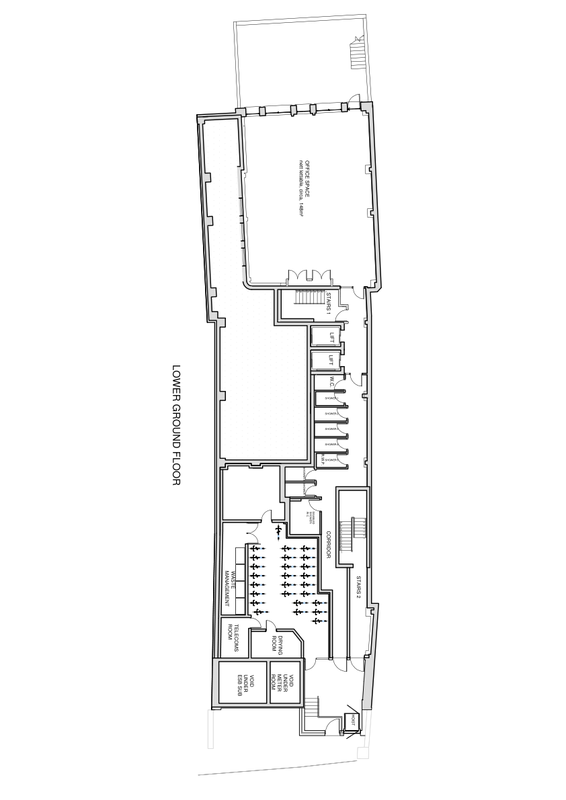 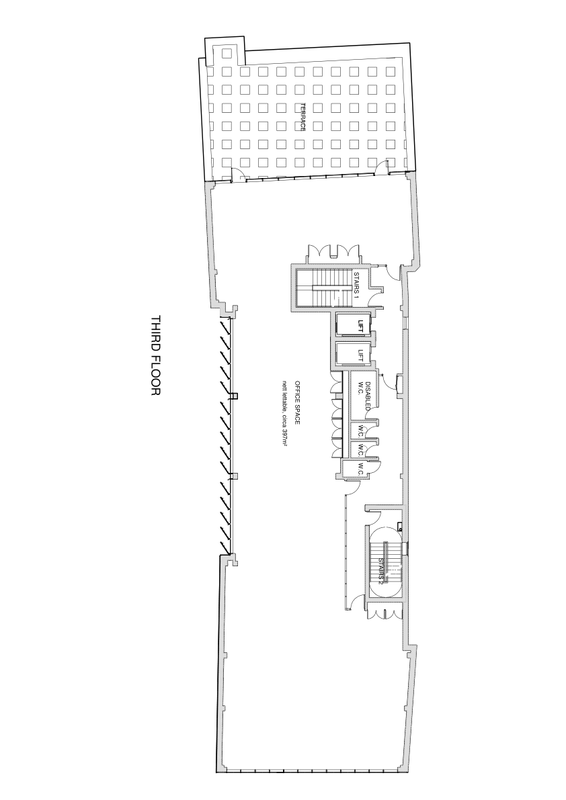 Car parking will be made available under licence in the adjoining building.